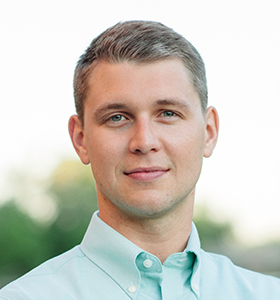 Dr. Samuel Smidt has joined the Soil and Water Sciences Department as an Assistant Professor of Watershed Science. We asked him some questions to learn more about his background and future plans. Can you tell us a little about your background and your road to your current position? I consider myself an environmental hydrologist with particular emphasis on the intersection of water, food, energy, and society. The overarching research question I look to address is how society can more effectively interact with the environment to maintain economic progress while conserving resources and maximizing ecosystem services. I often divide my work into two main categories: environmental function (e.g., nutrient transport, groundwater recharge, soil development) and environmental production (e.g., crop growth, pollutant buffering). This has led to work in applied hydrogeology, water management and policy, geoprocessing, computer and linear modeling, and sustainable land planning. 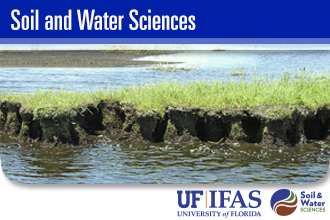 I am particularly drawn to my position at UF for its balance of teaching and research. Most recently, I was a Visiting Assistant Professor at Wheaton College (IL) where I taught undergraduate earth and environmental science courses to a wide variety of students from all over the world. I am passionate about quality education and am excited to transfer my teaching style that prioritizes experiental learning and data integration to a large university. What is your vision for your teaching and research programs? My goal is to establish a technically sound curriculum and research program that develops both academic depth and breadth. I am very socially-oriented in my work, and I always try to promote a “society-first” mindset. My research lab will be highly collaborative and interdisciplinary, and I will be working to develop this same utility in the classroom. My desire is to train students to be successful practitioners of the scientific method with a purpose of serving a global community. What part of your teaching program are you most excited about? I am most excited to interact with both online and in-person course formats. The variety of formats offered by the department poses a unique curricular challenge, and I am excited to work towards a program that capitalizes on the benefits of both. What part of your research program are you most excited about? I am most excited to work with Florida-specific problems. UF offers both fantastic colleagues and amazing resources, and I am looking forward to learning more about the complexities of the state. Most of my agriculturally-based research has targeted major row crops (e.g., corn, soybeans), but Florida is much more diverse. There is a unique balance of specialty agricultural products, tourism, and urbanization, and I am excited to work towards environmental harmony across these realms. Are there particular projects or collaborations you have underway? 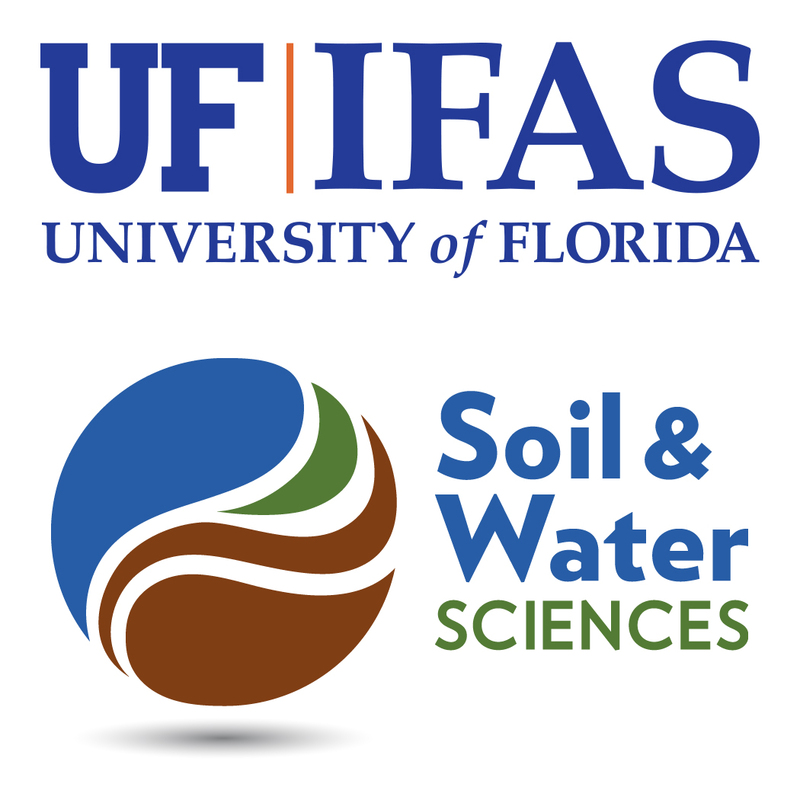 I am currently involved in a collaborative project that is investigating agricultural water use across the country. I am excited for this work because our team is integrating numerical, land, and space-based models in our study. A big challenge going forward is data consistency in water use. Water is a very critical resource to track, but long-term datasets are often incomplete or inconsistent. It would be great to have large datasets to work with, but the reality is we have very little information to use. This gap in data will require proactive research approaches that are innovative, creative, and robust. What do you foresee as being the biggest opportunity ahead? I am really excited to participate in research that can develop proactive strategies to promote environmental and agricultural stability. It will be fun to be a part of a future that is not entirely reactive to environmental challenges but instead can work with end-users to establish and achieve environmental and agricultural goals.